Unlock your brand's full potential with a powerful marketing message. 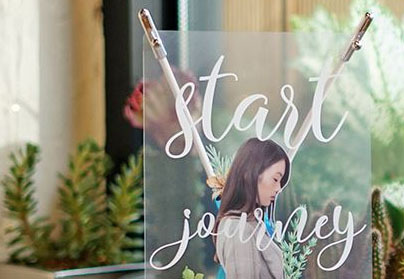 Reimagine the possibilities with mini banners! Challenged to keep up with fast-paced marketing, we created something truly remarkable. Think creative. Think unique. Think original. The mini banners are making a splash! Call an end to beige marketing, and explode your brand. Bring your marketing to the next level with mini banners that are sure to draw a crowd and manifest your brand. It might be little, but it screams for attention! 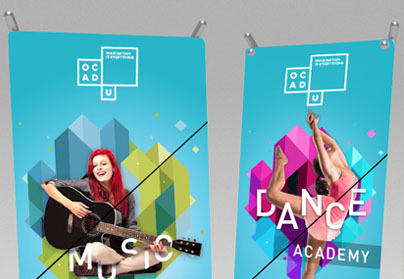 These quirky mini banners are available in transparent, canvas and PET plastic forms. With such a range, you are spoilt with choices. Work with our experts to design the perfect mini banner for your brand! It’s different, it’s unique and most importantly… it’s memorable. PET plastic, canvas and transparent stocks are available. Slender, sleek and durable - this is a type of plastic that is specifically designed to be weatherproof. So, you can be practical while achieving that crisp and chic feel. For a unique, capturing and stylish approach, don’t forget to consider printing on transparent materials! You can see right through us…this is one of our favorite mate! Just like any canvas masterpiece, this material looks like woven fabric used for paintings. 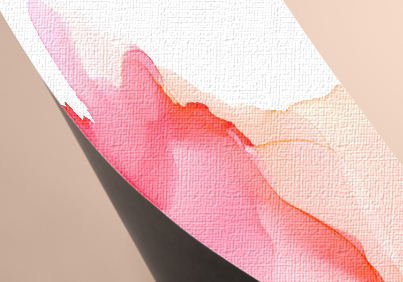 Create your own work of art by utilising some texture for a creative and artistic vibe.